King Olav bought Bloksberg in 1947. Princess Märtha Louise has inherited it from her grandfather. Thank you for posting this - I have never heard of it before and I really, really, really would like to have that house for myself!! Beautiful building and setting! It's a very beautiful house and the setting seems very beautiful too. According to Se og Hør, Märtha Louise is selling Bloksbjerg. Oh what a beautiful house on a hill over looking water........would not move if it was mine ever........and it has 3/4 fireplaces also, bet winters there are beautiful with the snow all around the trees......gorgeous house. 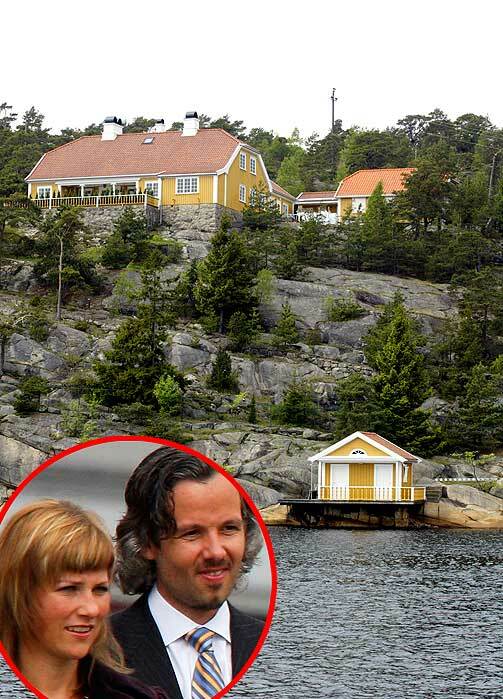 Always sad to see a family house go, but Princess Märtha Louise will have a reason for that.